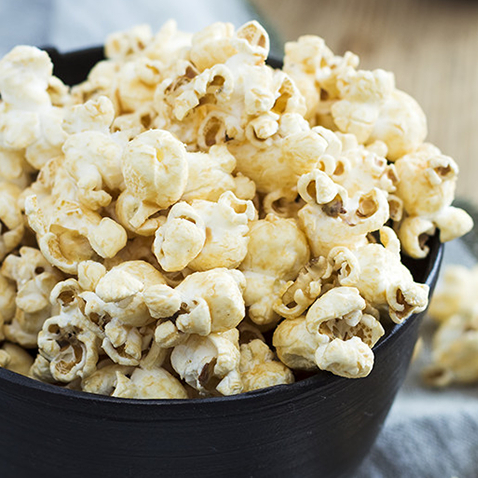 Next time you pop in a movie, pop a healthier snack to go with it. Olive oil offers heart-healthy fats and it tastes delicious too. Just drizzle Filippo Berio Extra Virgin Olive Oil over your popcorn, instead of butter. If you want to amp up the flavor even more, shake some of your favorite spices and herbs on top. The olive oil will help them coat the popcorn.